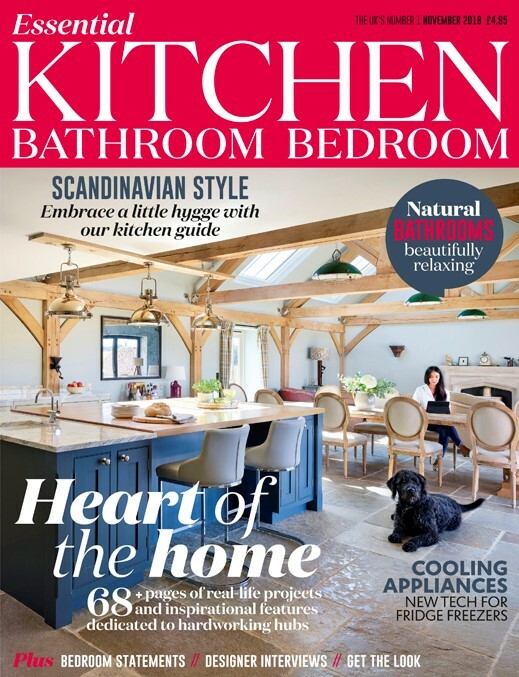 Essential Kitchen Bathroom Bedroom (EKBB) is the UK's No.1 kitchen, bathroom and bedroom magazine. The luxurious monthly magazine celebrates the very best in design and innovation whilst keeping you up-to-date with all the latest interior news. EKBB aims to be an invaluable resource and point of reference for affluent and intelligent individuals, who are actively creating or contemplating a kitchen, bathroom or bedroom project. From original to experimental designs, EKBB appeals to a vast array of creative individuals. Expect to be inspired every month by our exclusive beautiful case studies, interviews with creatives, expert advice, latest trends, style and buying guides which are all efficiently brought together for you. EKBB has always maintained an excellent relationship with British and international designers, trend forecasters and manufacturers of quality goods to deliver you the finest products and designs that the industry has to offer. EKBB is the finest choice for all of your interior needs. Warners Group Publications provide and support the payment platform for Essential Kitchen Bathroom Bedroom.